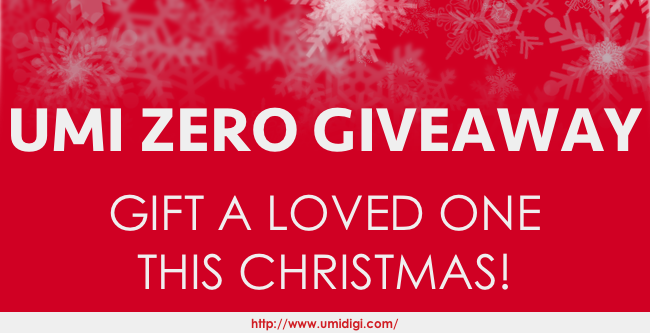 ZENTECH - insanity with style...: UMI Zero Christmas Giveaway! Give a UMi Zero to a friend or loved one this Christmas for FREE! UMI are giving UMi Zero fans the chance to gift their friends or family with an all new UMi Zero smartphone! Entering couldn't be easier simply follow the steps on their page.